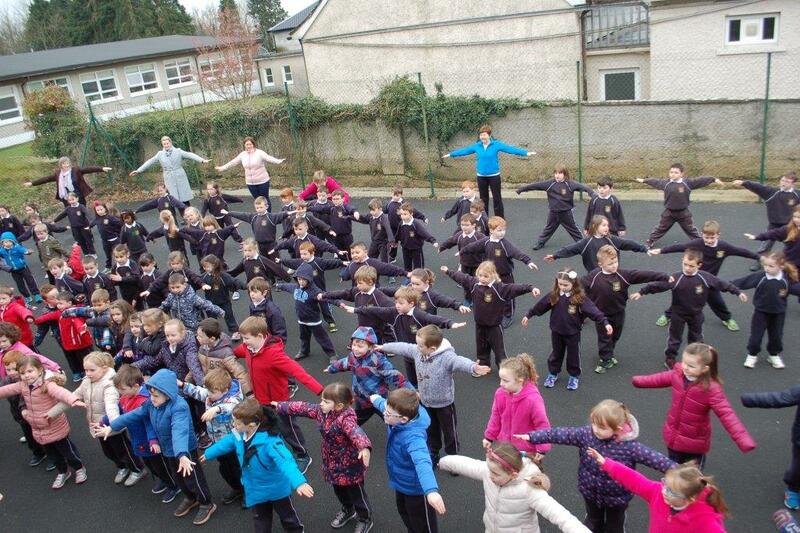 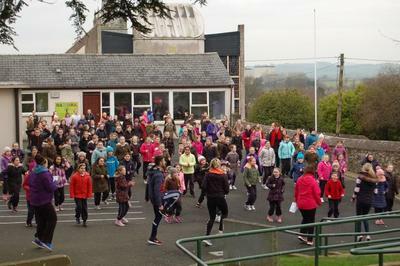 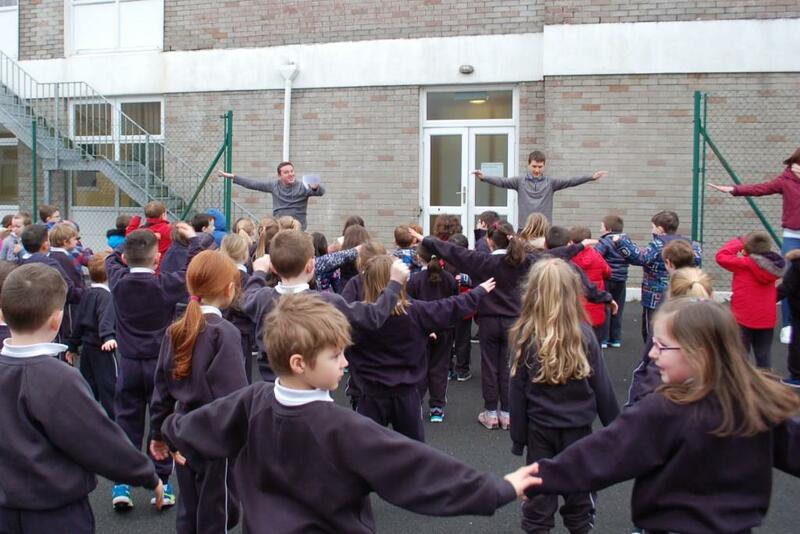 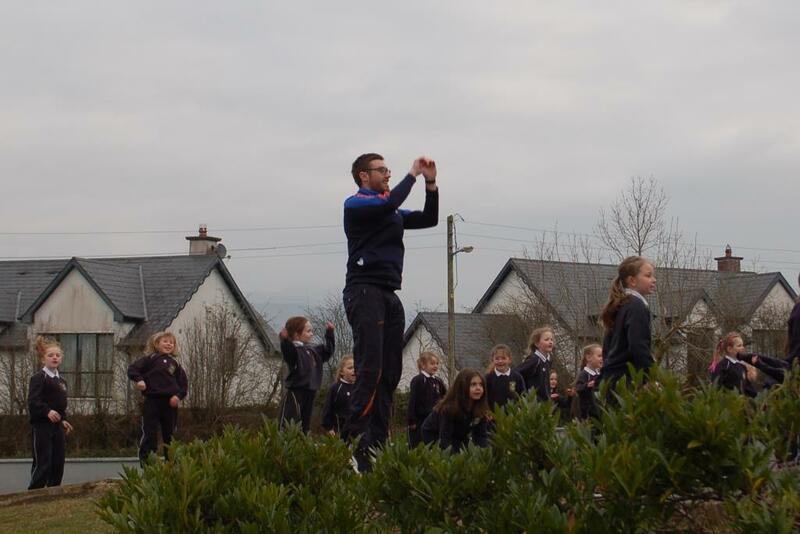 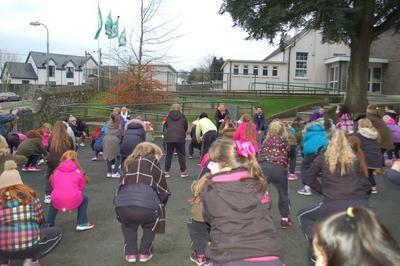 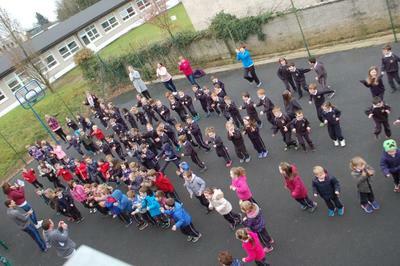 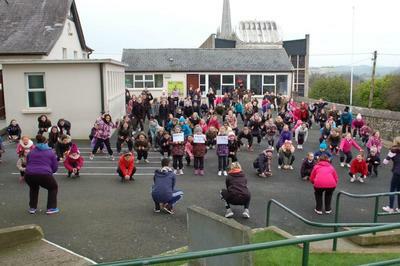 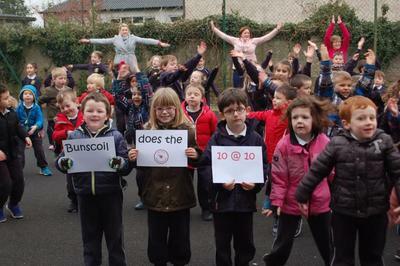 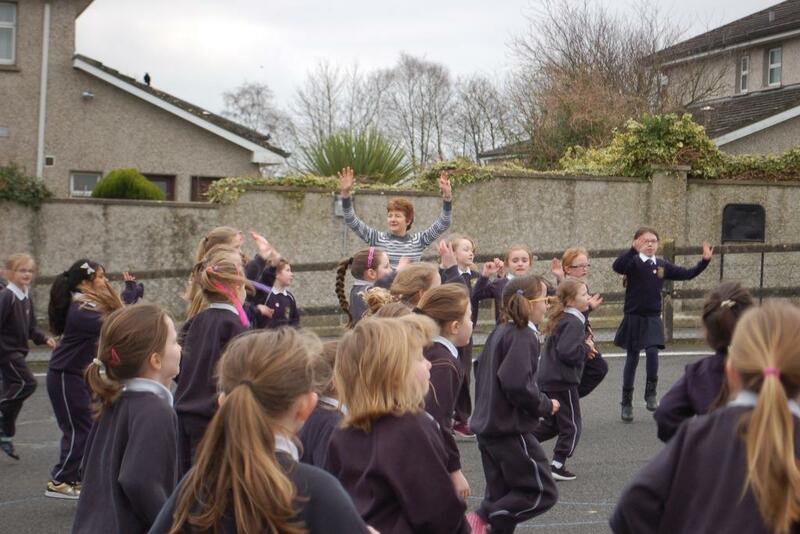 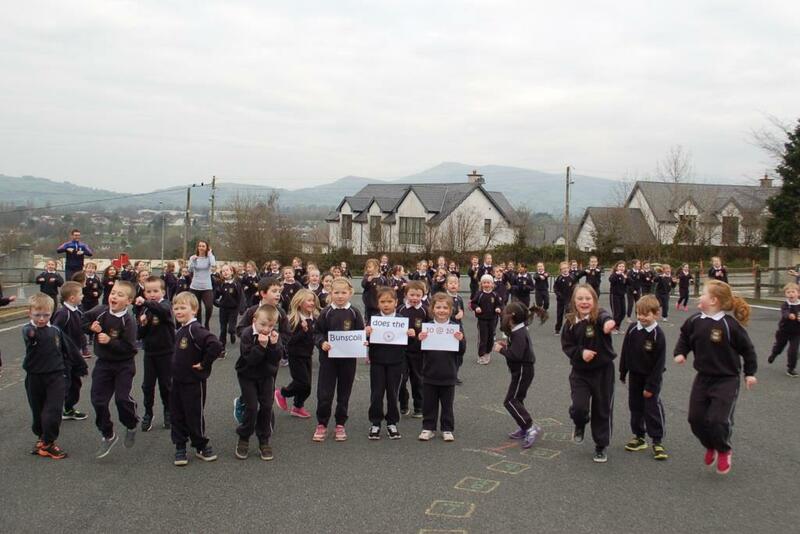 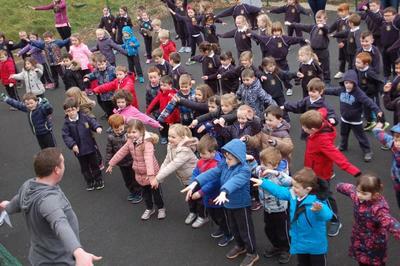 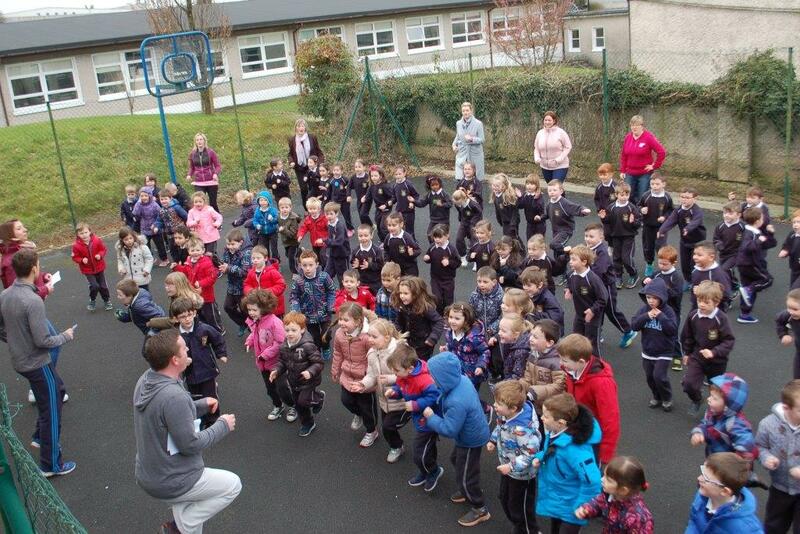 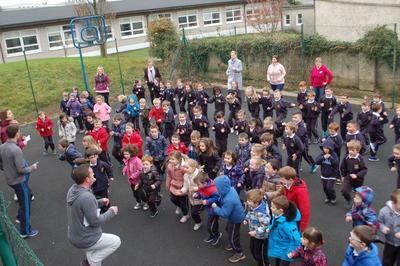 Last Friday, the boys and girls in Bunscoil na Toirbhirte joined thousands of children from all over Ireland in the Operation Transformation 10 @ 10 challenge. 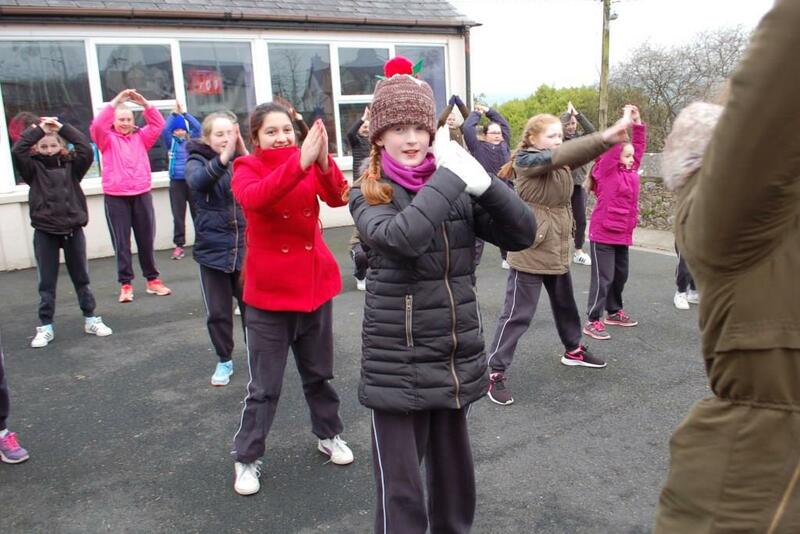 On the day, while it was cold, we weren't long warming up. 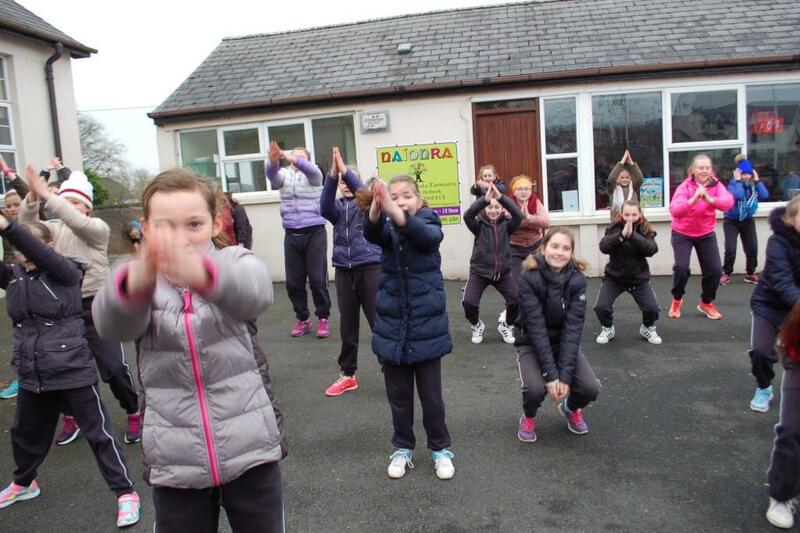 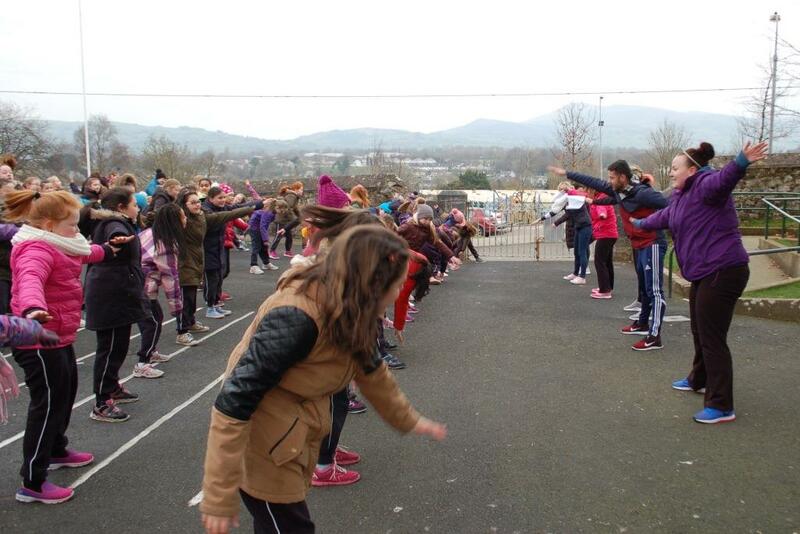 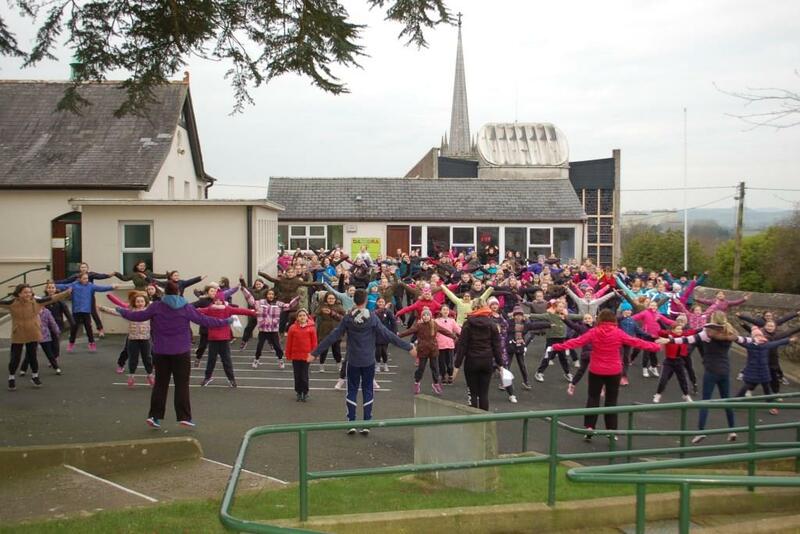 It was a great opportunity for the children to exercise together in a fun way. 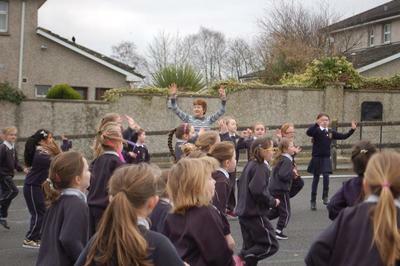 ​Well done to everyone who participated! !